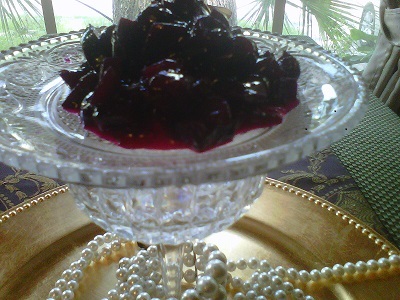 Our Regal Relishes and chunky Chutneys are bursting...bursting with robust flavor. We use Braggs Organic Apple Cider Vinegar for a wonderful healthy apple overtone. Then we infused a wonder blend of aromatic spices like cinnamon, and other wonderful spices. More Regal Relishes to come. 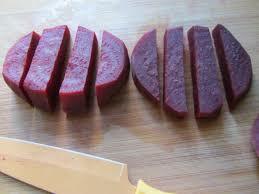 This website is being upgraded with more delicious beet recipes. ​Please TEXT in Orders until further notice. 407-595-5853 Thank you for your patience. A HOLIDAY IN YOUR MOUTH! A POWERHOUSE of harmonizing delicious sweet cinnamon fusion of beets and cranberries. Try on Lamb, Ham, on a Salad, or with Chicken, Crackers, and Cream Cheese. Royalty favorite...served on hagen daz icecream and topped off with Frangelico-hazelnut liquor Mmmm yum!. 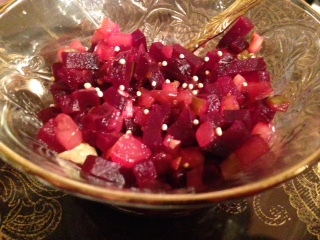 Pickled Beet Sticks in a sweet savory cinnamon apple cider brine!